It's Lino here and I would like to start a new series on this blog called Random Rambling Sunday. Basically I would like to share what I thought about craft and other stuff on Sunday. So I had a temporary job since three months ago, and it became very difficult to spare time to my other activities (crafting, teaching, volunteering). My intention from the beginning is to make Fili&Lino as my main "job". That's why when I had a temporary work offer, I accepted it. Not to mention it's good to enrich my working experience (I never work in the office before). But somehow the temporary is endless. Up until now, I don't know when will I finish my office work! Enough the rambling about me. I would like to share a little bit about my "adventure" on finding a cute designed fabrics in my home town. Yes, we all know Indonesia has lots of great traditional with high craftmanship fabris. Ikat, tenun, batik, songket, all of the are superbly beautiful and detailed. It's our cultural treasure. 1. Even though the market is very big, there are too many people making crafts using traditional fabrics, even though probably it will look interesting for overseas customer. 2. For me, traditional fabrics is not merely a fabric. It's an art that require lots of effort to make. I'm just too afraid to cut them and make something of them. What if I cut the wrong way? The wrong pattern? The wrong.... everything! Not to mention Fili&Lino would love to go to the "colourful cute" direction. 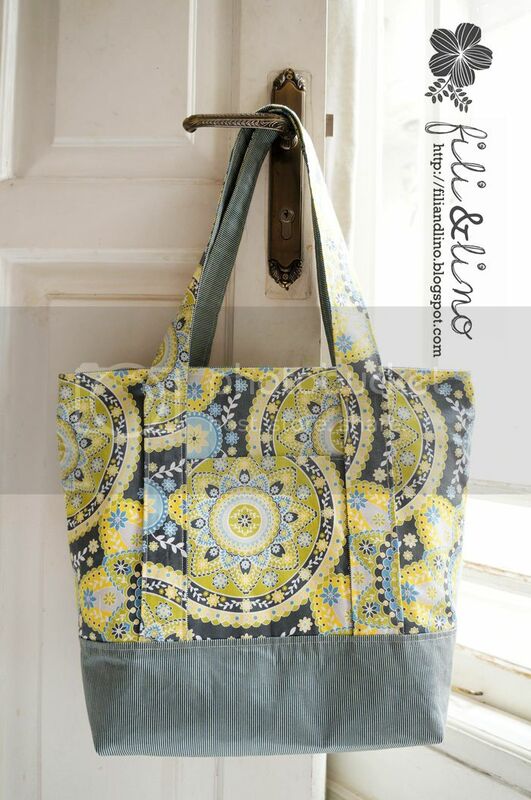 As you can see from our products, we use fabrics with interesting patterns and colour. We might use some traditional fabrics in the future, but let's take it one step at a time. Too much rambling. What I actually want to say in this post is about my disappointment with cotton print fabrics that I found at fabric centres in Jakarta. I read few Indonesian craft and blog post about the "awesomeness" of some cotton fabric store in Tanah Abang. I had pretty much a high expectations of these stores in Tanah Abang. As you may know, I was too familiar with awesome print cotton fabric patterns that I saw back then in Australia and Japan. The first time I went to Tanah Abang, I was pretty much amazed with their fabric collection. The price was sooo cheap (plain cotton for 2.5USD per meter? definitely cheap) and they have lots of fabric variations. Laces, batik, satin, fabric for shirts and trousers, and so on. But I was pretty much disappointed with their print cotton fabrics! The cotton is pretty thin, it's not like cotton quilt that I used to have on Hobbysew or Spotlight. Probably because they usually use it for clothes rather than bags or wallet like we do. Not to mention the fabric design are just.... (sorry for all Tanah Abang fans out there). If you try to search very carefully, you can find some interesting patterns and design. But most of them are just too generic and typical. Flowers and flowers everywhere. It looks like the type of pattern that the market love is flower pattern. Some of them are nice, some of them really need to learn more about colour combination and design. Sometimes they do have some interesting design such as glasses, robots, or cute birds. But really, the execution are just not good. Look at this bunch of fabric that I found at one of the store in Tanah Abang. Pretty cute, right? But once you touch it, you'll think twice to buy it. The bottom two was pretty nice, but the top one? Too thin, and it just doesn't feel as smooth as Moda or Riley Blake. And the design, I will think twice to buy a fabric with a pattern of a lion in a flowery dress. And once you see it pretty carefully, you can find lots of defect in the prints. The prints are everywhere! If you see some of the birds in the bottom, the colour fill are not neat at all, it "spilled" outside the outline! And even from the photo you can see that the fabric was pretty thin, you can even see the underneath layer! Believe me, it's not the only print fabric that's like this, and it's pretty annoying. It cost me 3USD per meter, which is superbly cheap. The pattern was also very nice, and the colour was just lovely! But again, the fabric was pretty thin and after I stored it for a few months, it feels little bit "furry" and the colour is getting duller. 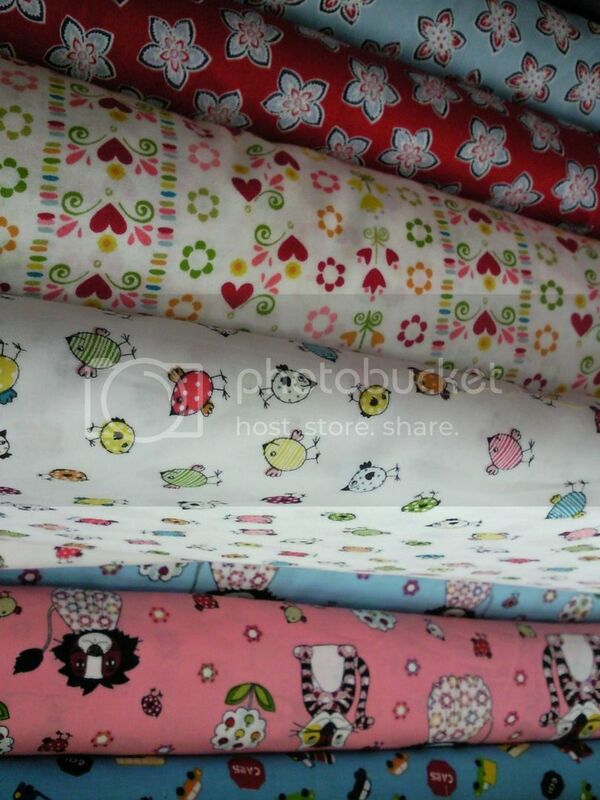 Once another buyer in Tanah Abang talked to me while buying a bunch of cotton print fabric. "Ah, Indonesian fabric is as good as the one from abroad". I really appreciate her comment and I do think there are fabrics that's better than fabrics from other side of the globe, but for cotton print? Have you seen the imported cotton fabrics? And what I mean imported is not the one from China. See it, feel it, and then comment. Sometimes I feel that I'm just too spoilt. But what can I say? I live abroad for three years and it pretty much changed my perception on quality and design. 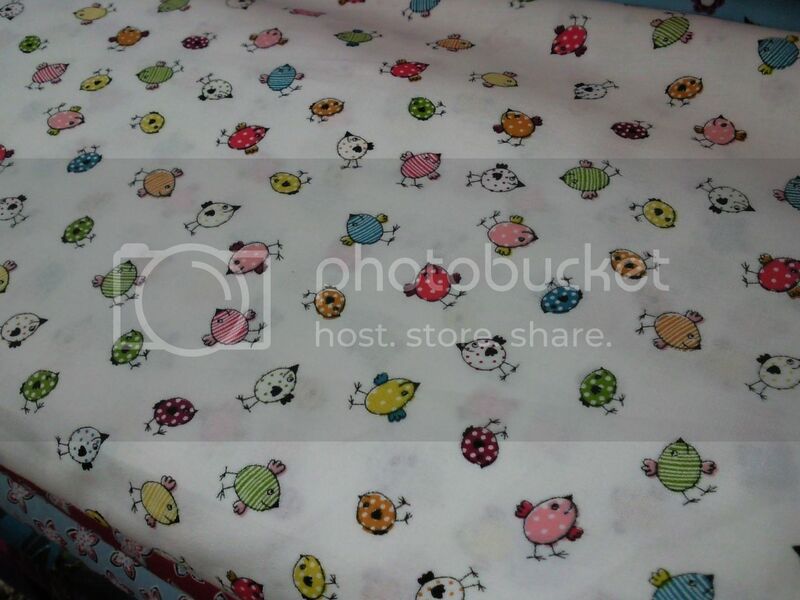 I really wish I can find a good quality of print cotton fabric here, or if possible, I would love to produce one, so I don't have to depend on Etsy, HawthorneFabrics or other online fabric store. I want to see a nice printed fabric with good pattern design that is locally produced in Indonesia. I want to see a design that's uniquely Indonesian, but still looks very nice and marketable. I want more and more Indonesian to see what's happening out there, so we can reflect on what we're good at and what we're lacking of. If we are easily satisfied on what we have, we might left behind, especially in such competitive open world. My final remark for my first RRS is: see more and learn more.